I sure do get tired of all the politics in this business. I wish I could just focus on good news stories but they are far outnumbered by stories of politics and conflict. But this story in The Guardian is very well written, if a bit long. And it has a nice focus on the human aspect of the whole terrible ongoing battle. 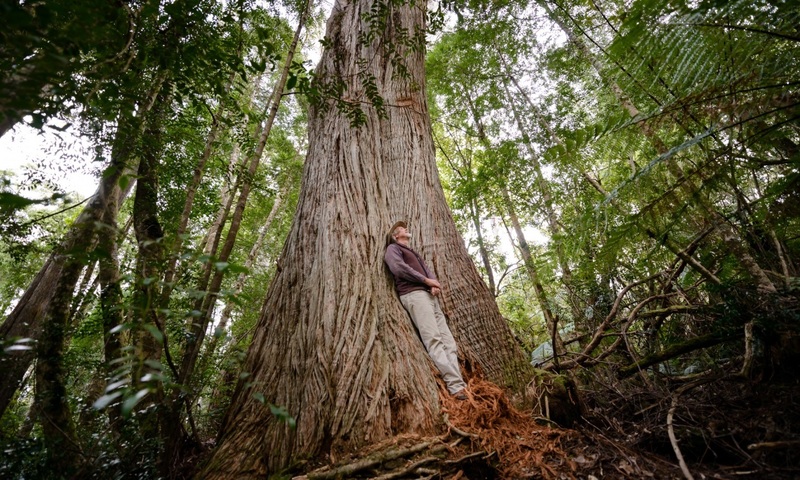 Tasmania does not have a forest industry. It has a war zone. And all of this madness whilst the State forest management agency Forestry Tasmania remains technically bankrupt, and only able to survive by continuing taxpayer subsidies. It’s a taxpayer subsidised war zone. This entry was posted in Commentary, Forestry Tasmania, Politics. Bookmark the permalink. “This is great article Gordon references. I have just finished attending the triennial FSC General assembly. The government of Tasmania is completely out of step. The new normal is forest agreements negotiated between environmentalists, representatives of social sector organisations and economic interests. Tasmania’s reputation is what is once more at stake”.